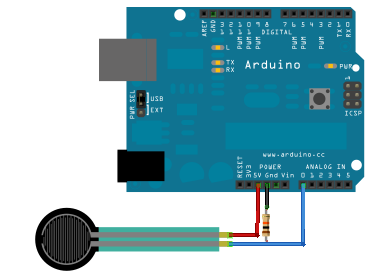 "Arduino with Servo and Flexiforce sensor." 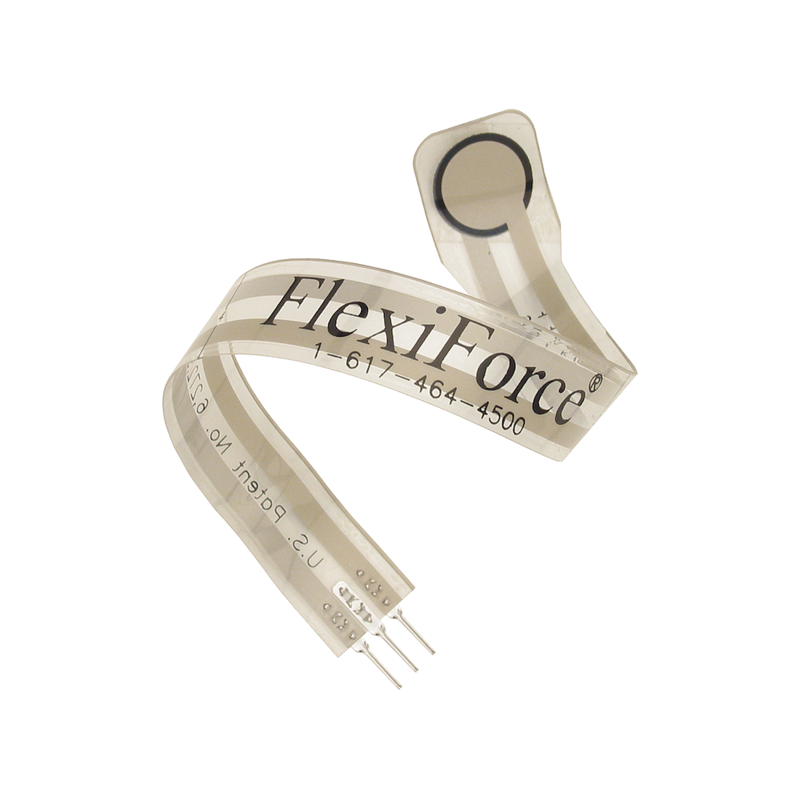 FlexiForce Sensor BASIC Stamp Sample Code. This ultra-thin (0.008 in.) 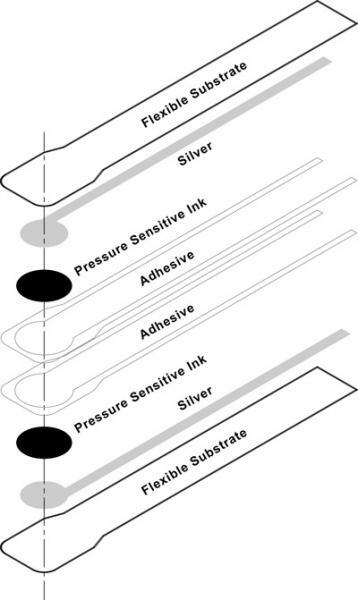 flexible printed circuit can be easily integrated into force measurement applications. Detect and measure a relative change in force or applied load. 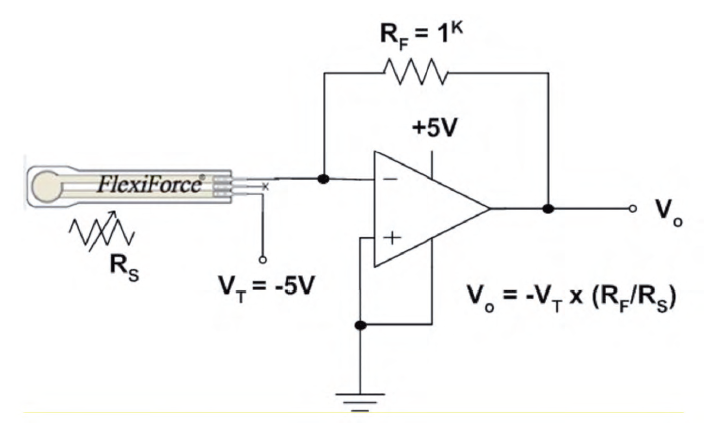 Detect and measure the rate of change in force. Identify force thresholds and trigger appropriate action. Touch Pads (i.e. VR Gloves, Joysticks). Communication: Sensing area .375 in (9.53 mm) diameter. Dimensions: 8.00 x 0.55 x .005 in (203 x 9.53 x .127 mm). 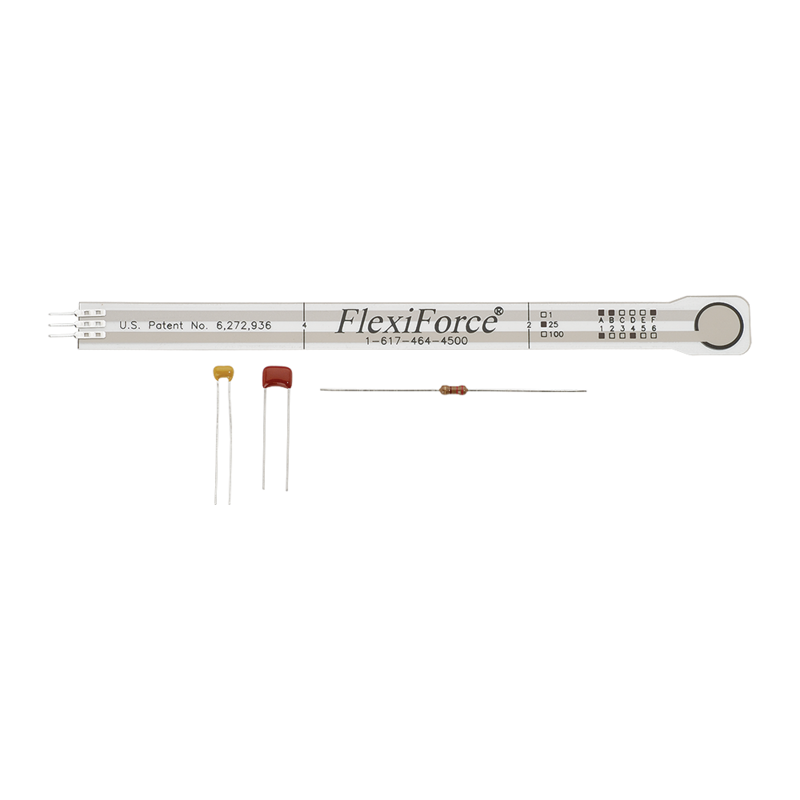 Operating temp range: +15 to +140 °F (-9 to +60 °C).